Chez Medical Implant, nous avons un objectif: prendre soin de vous comme nous voudrions être pris en charge. Cela signifie faciliter l’accès à une technologie dentaire avancée de la manière la plus rapide et la plus simple. Notre équipe de professionnels est continuellement formée et à la pointe des dernières technologies pour vous offrir un bon diagnostic et pouvoir résoudre vos problèmes dentaires avec le traitement le plus approprié. Apprenez à nous connaître plus étroitement. 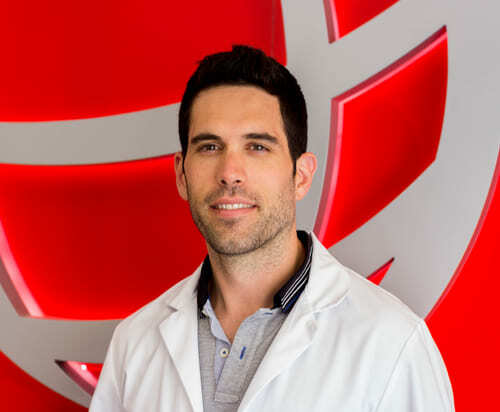 He is a Bachelor of Dentistry of the Faculty of Medicine and Surgery of the University of Rome and has more than 15 years of professional experience. He is a specialist in surgery and implantology with a focus on regenerative bone surgery and immediate loading of implants. 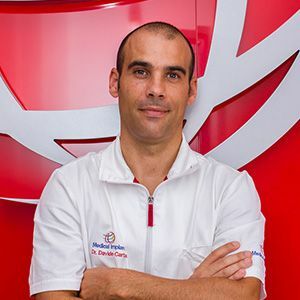 He is a member of the Spanish Society of Oral Surgery and has language skills in English, Italian and Spanish. 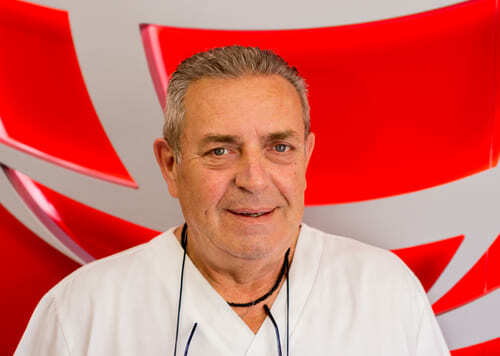 He is a certified dentist and a certified medical practitioner of the Univeristy of Milan and has more than 40 years of professional experience. 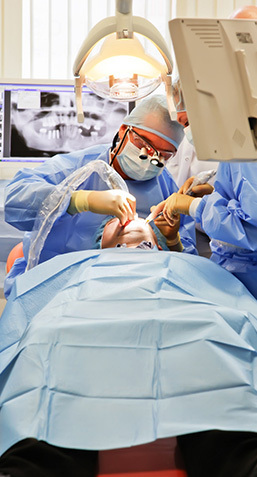 His special fields are the conservative endodontology (root canal treatments) and partial and full dentures. He is a dermatologist and is also involved in the early detection of skin cancer and STD (sexually transmitted diseases). 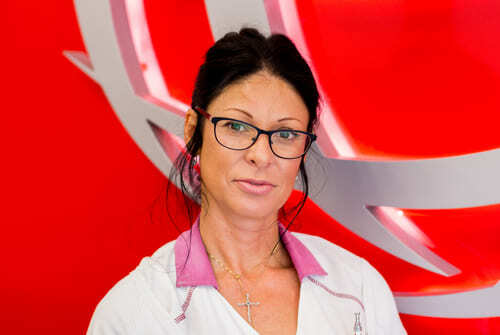 He also offers cosmetic dermatology treatments such as injections with Botox, laser hair removal, hair loss treatments and skin rejuvenation by laser treatment. 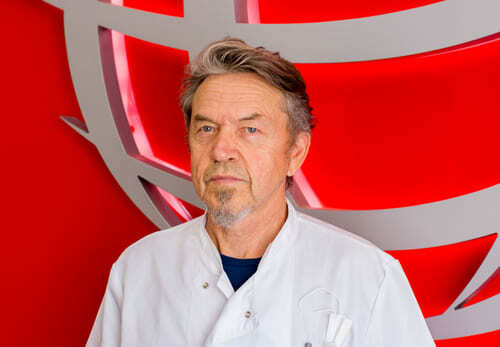 He has more than 39 years of professional experience. He studied in Germany and was active in Germany, Moscow and the Isle of Man. She speaks Italian, Spanish and English. 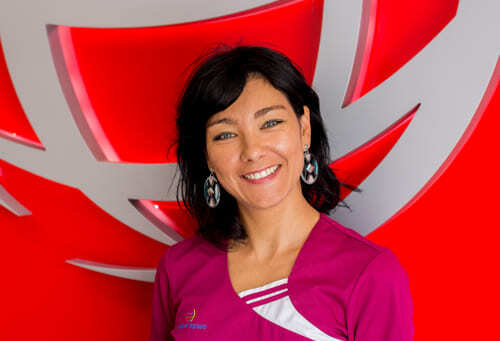 She is a dental hygienist and a dental nurse and a registered member the professional association. no. 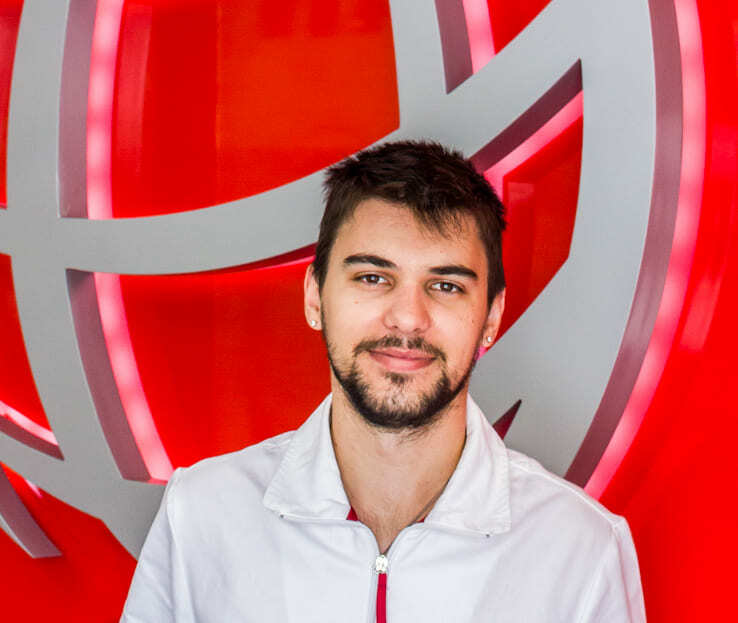 281.167. 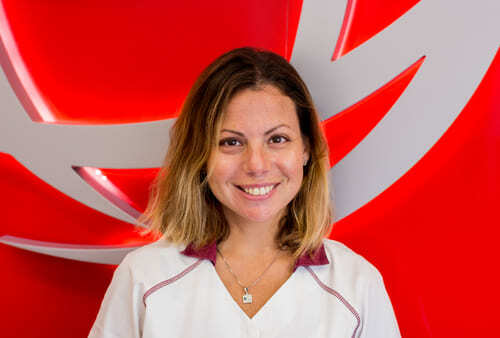 Besides she is a member of the SEPA, the Spanish Society of Periodontologie. She speaks Spanish and English. 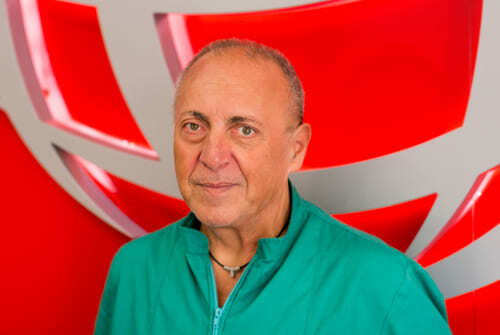 Started his activity in 1978 and completed special courses of the Schreinemaker- and Passamonti-technique. 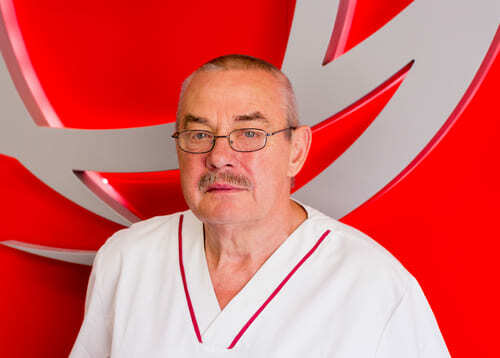 He is a dental technician since 1977 and specialized in implant-supported crowns, bridges and protheses. He lectured on his work at various continuing education events. 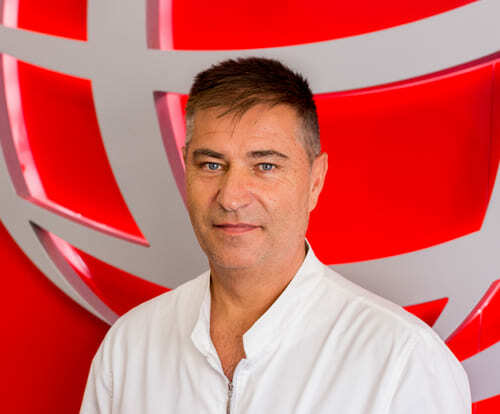 He is a dental technician with 30 years of professional experience in the USA, Germany and Italy and specialized in implant-supported crowns and bridges made from metal ceramik and zirkon and protheses.